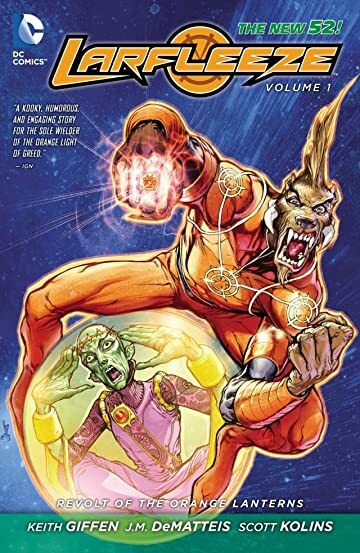 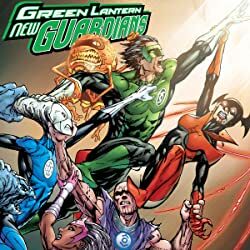 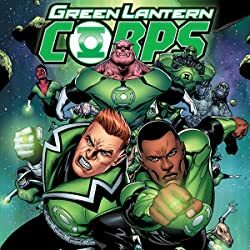 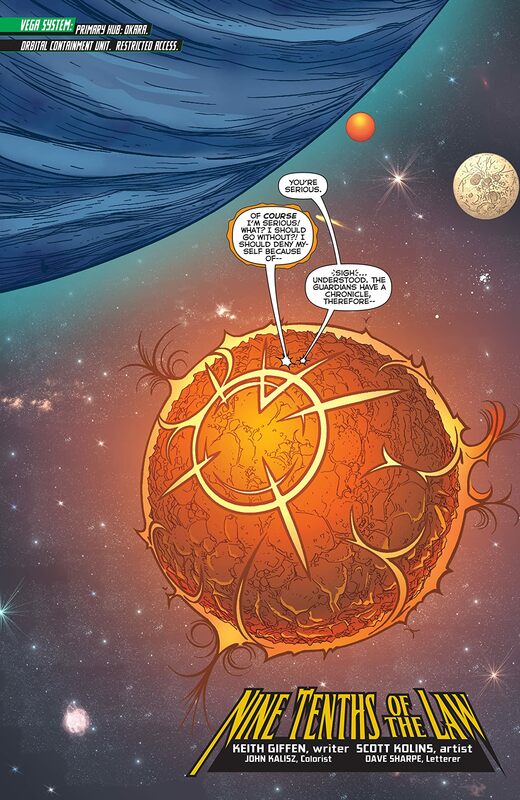 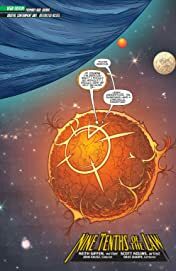 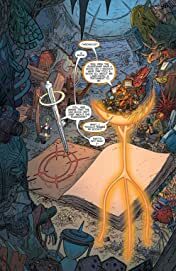 In his debut solo adventure, Larfleeze meets Laord of the Hunt, a pan-dimensional cosmic entity that believes all living things are prey--and he's out to turn the universe into his own private hunting reserve! And the only thing worse than Laord is the deadly beings he can summon! 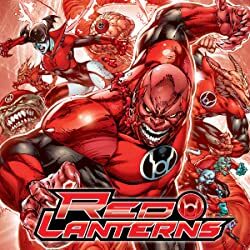 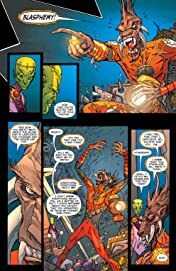 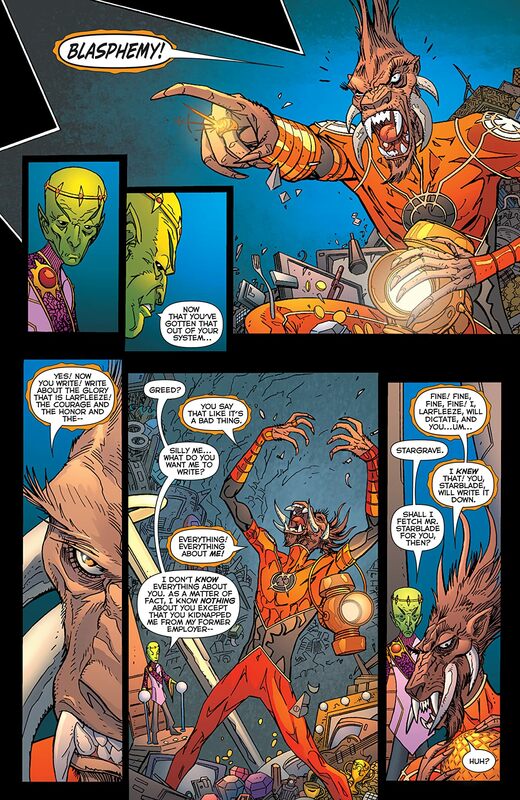 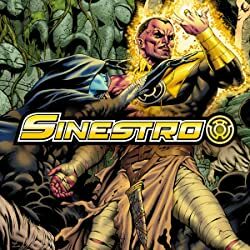 This volume collects Larfleeze # 1-6 and select stories from Threshold #1-5.